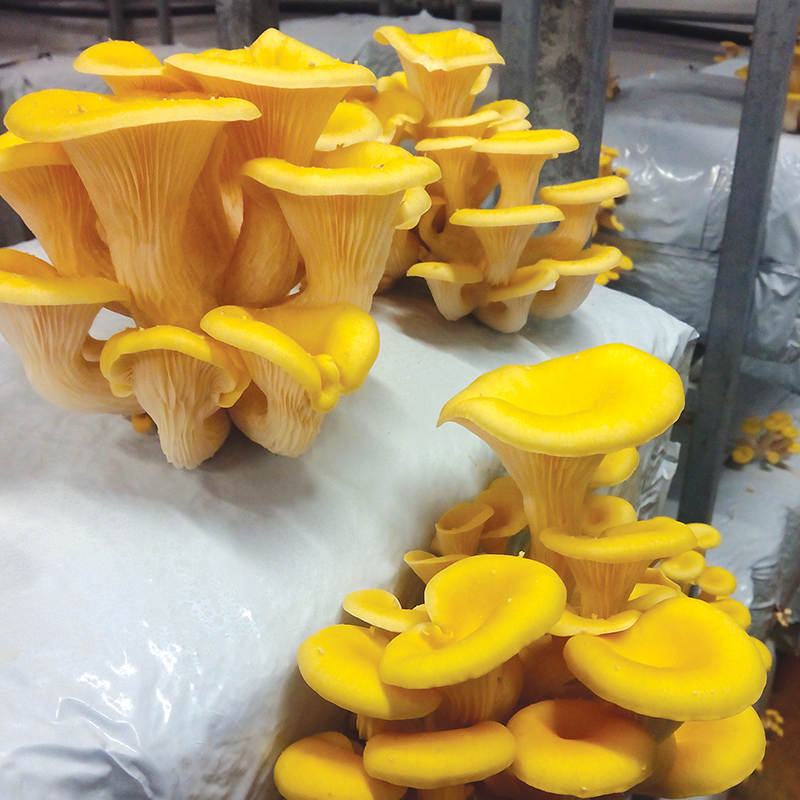 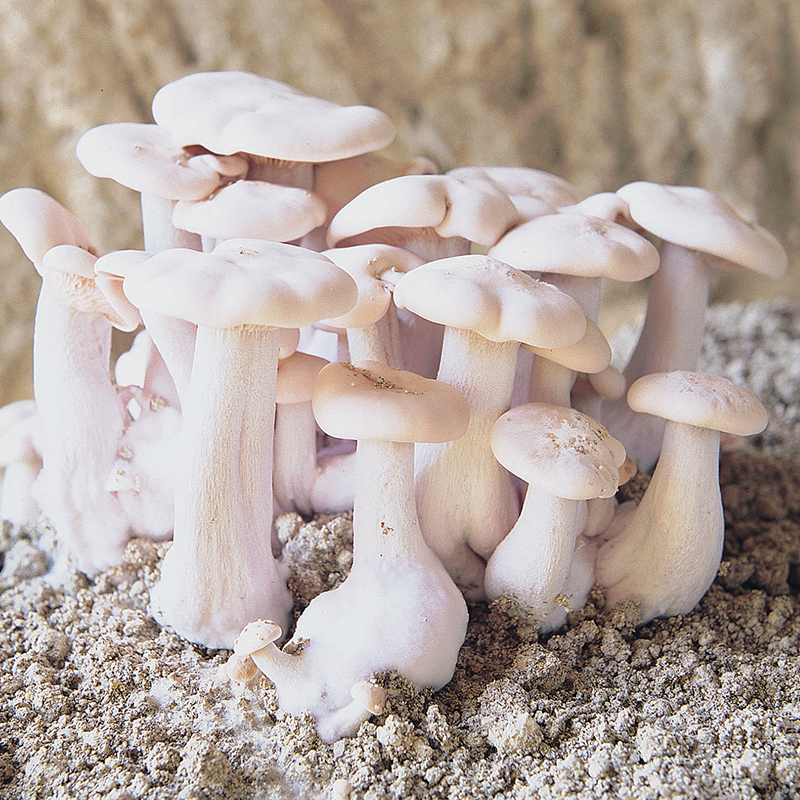 4022 grows well on Pleurotus substrate that has been pasteurised for up to 7 days but best results are achieved on sterilised substrate. 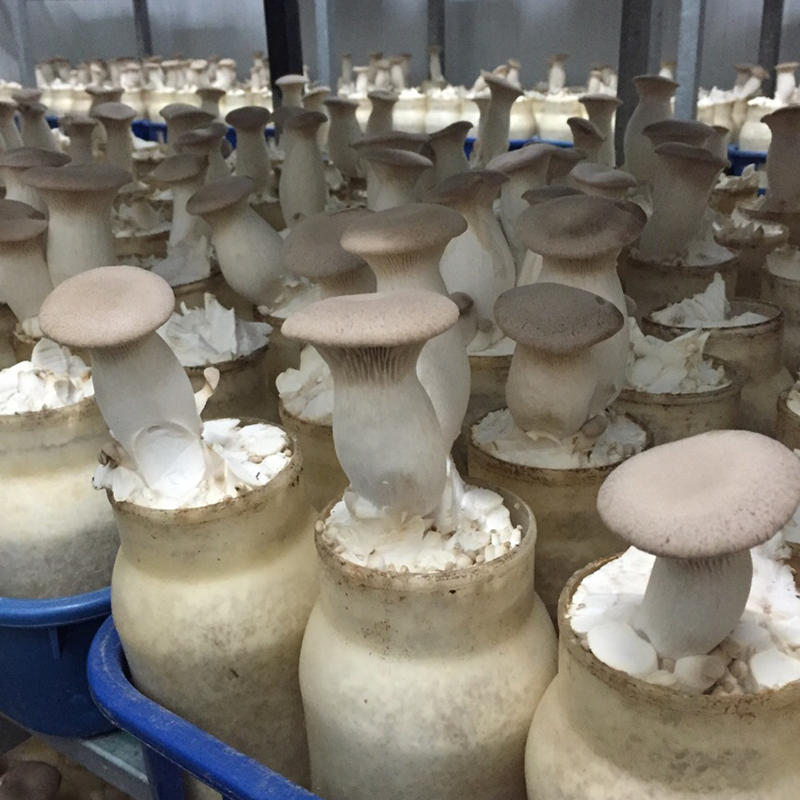 Optimum growth temperature is 18 °C. 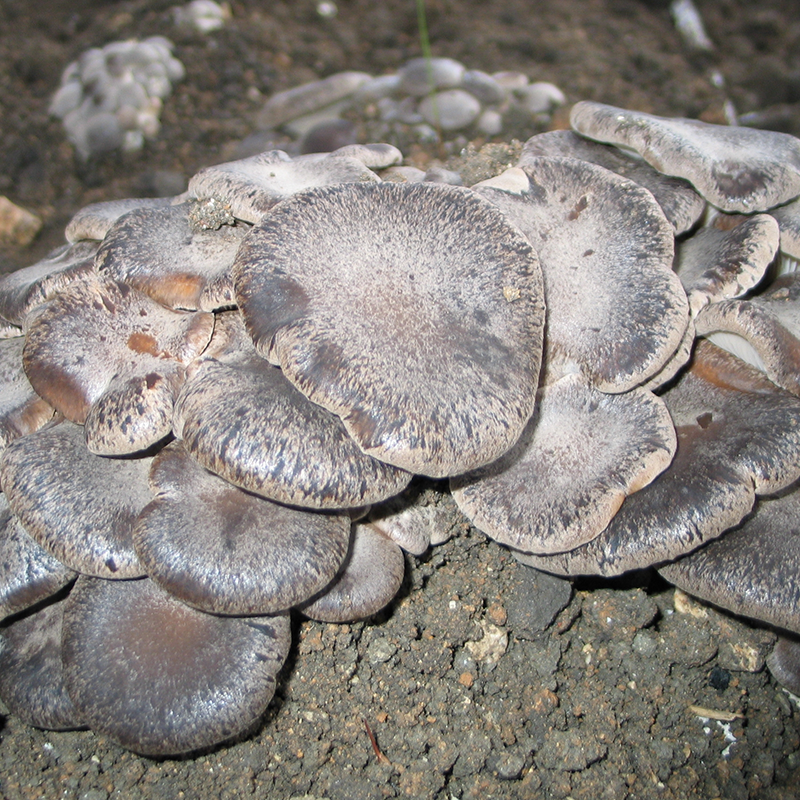 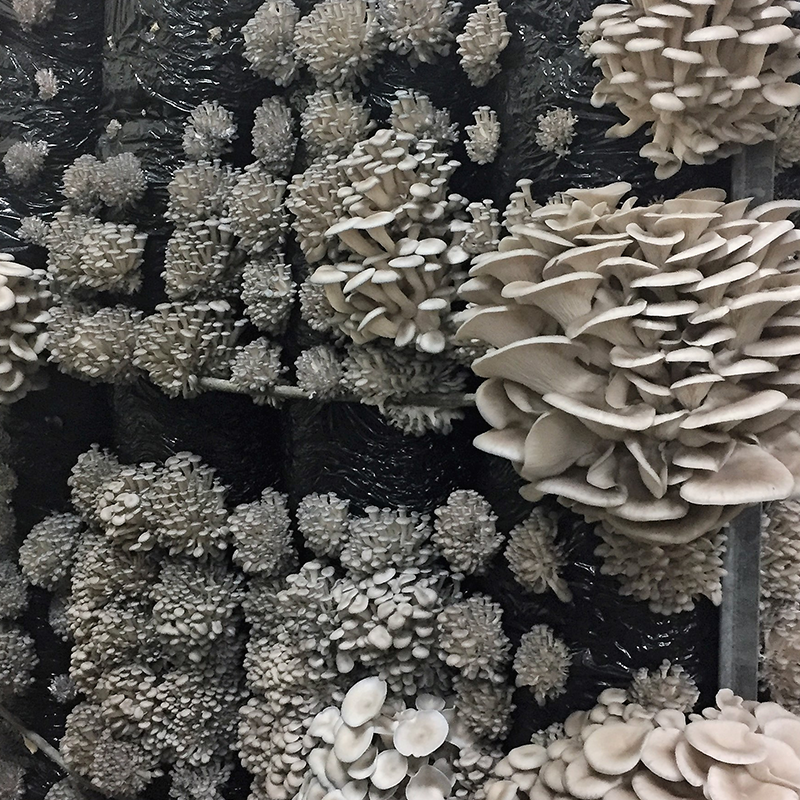 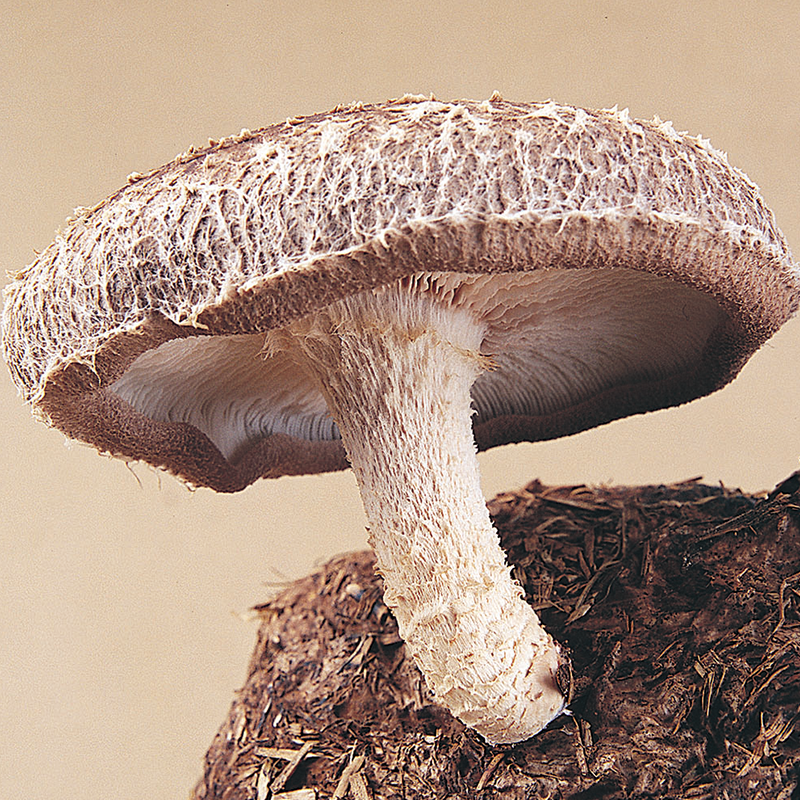 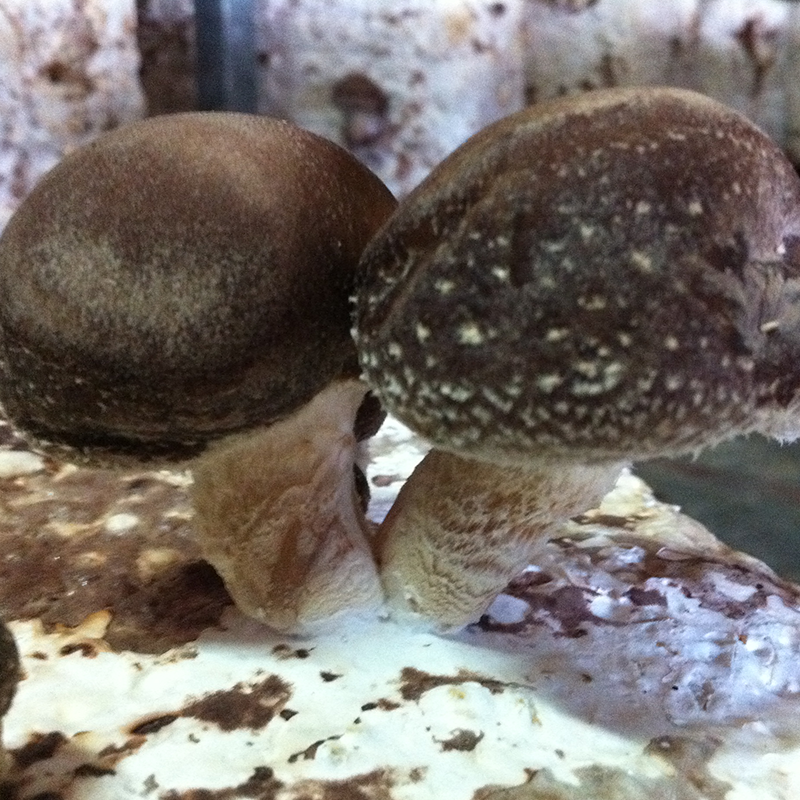 Significant ventilation is required to produce the best quality mushrooms. 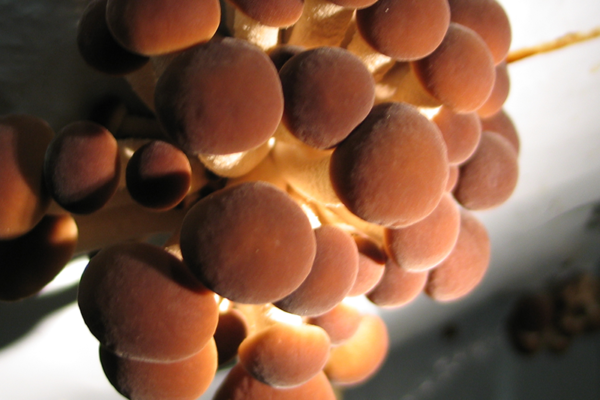 When pinning is excessive the plastic around the substrate should be removed.